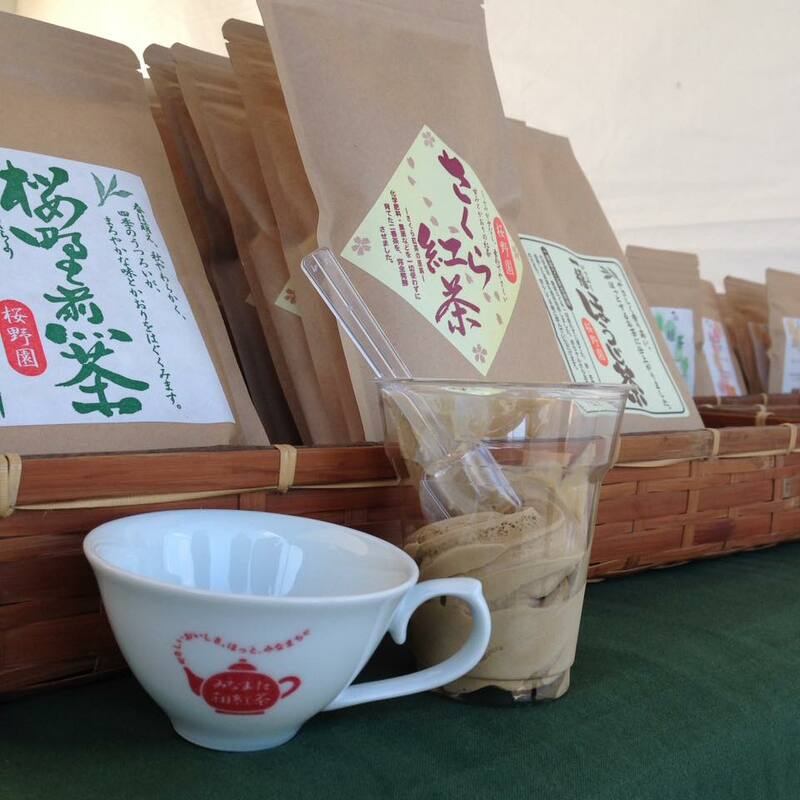 An annual Japanese black tea event known as "Jikocha (local black tea) Summit " was held in Minamata city, Kumamoto prefecture on Nov.4 and 5. 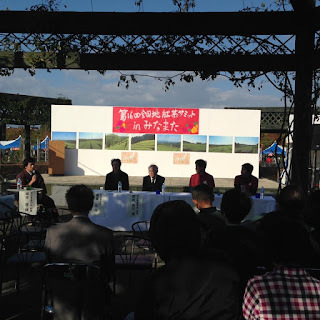 It was the 16th event. It was originally started as the meeting where tea farmers gathering from all over the country share the information and improve their producing skills. 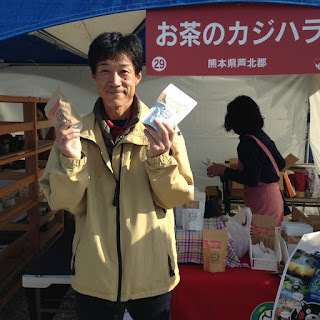 Recently, it is also the opportunity to popularize and sell their black tea more. 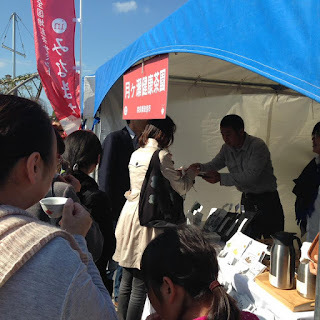 People sampled the tea from more than 30 different tea farmers’ stands . 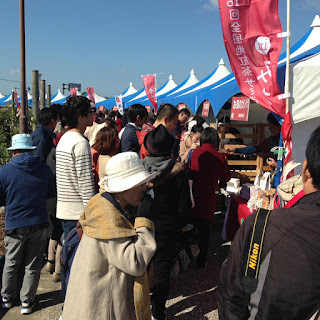 Other than that, there are various local sweets shops, food stands too. During 2-day event, more than 6000 people in total came to the venue. As the event in a local city, it was a great great success. 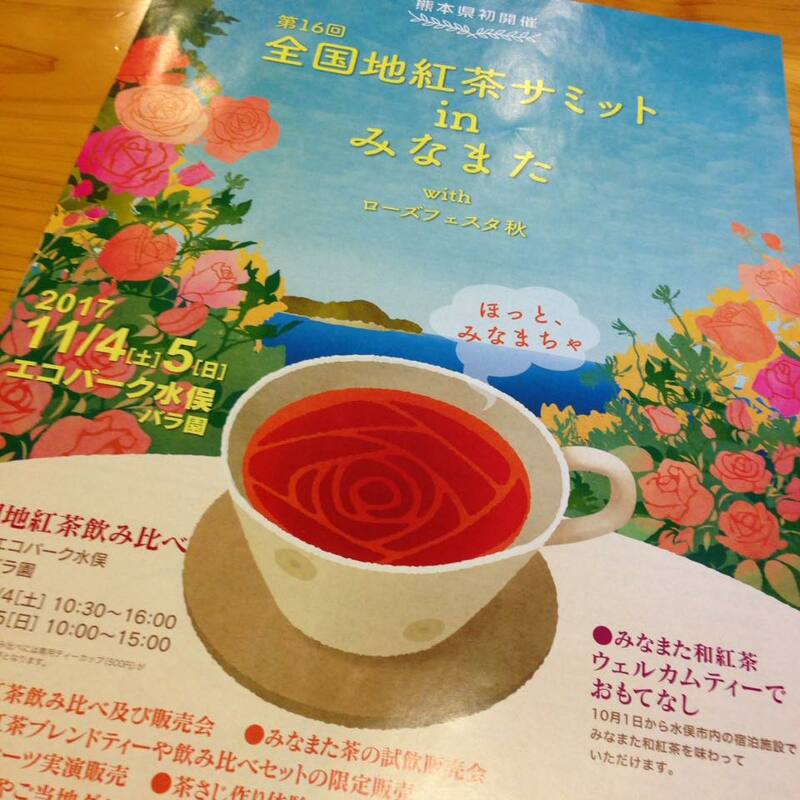 This event is usually organized by local tea farmers. 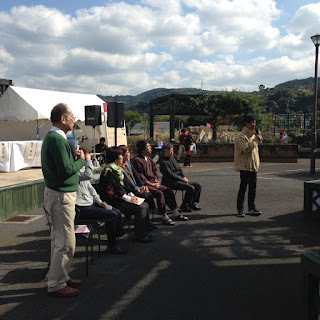 Other than them, a lots of supports from the local government and its community is a must. Without their help, the event will fail. 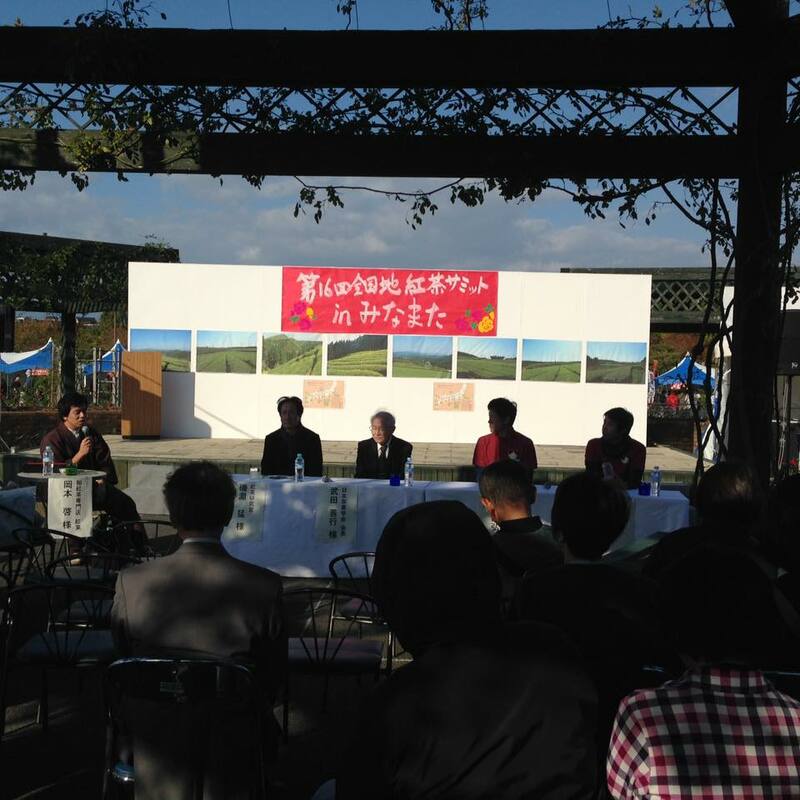 This event is not only for tea farmers to learn more to improve the quality of tea. In addition to that, it boosts the local economy, helps the community work together, helps the local people both grow-ups and kids learn their own foods and drink. This is more than just a fun event. This is just the beginning for community to be developed further. And tea is a great contributor to it.